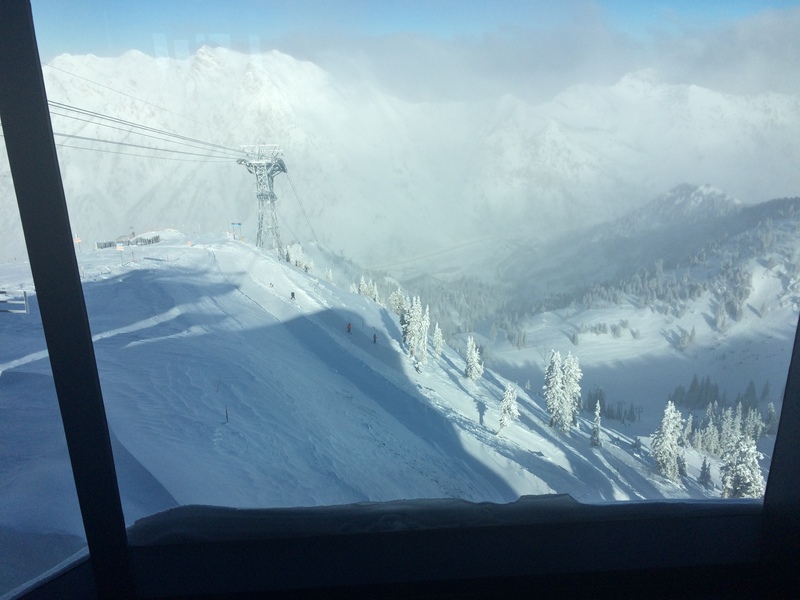 While the snow on MLK Jr. Day was plentiful in the cities–causing it cancel several parades including ones in Sugar House and at Utah State University–it was even greater up in the mountains and, specifically, at the Snowbird and Alta Ski Resort area. At roughly 1:30 p.m., a natural avalanche hit Little Cottonwood Canyon–which, thankfully, had already been closed. However, those trying to drive down the canyon near the ski resorts were instructed to return to Snowbird and Alta and stay inside. 1:40 PM – Little Cottonwood Canyon is closed due to a natural avalanche. 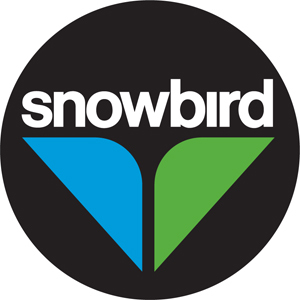 If you are currently on the road, please return to parking lots at Snowbird or Alta and await further instructions from authorities. The restrictions were loosely lifted that evening at around 6:00 PM, allowing individuals owning cars with either four-wheel drive or chains to safely make their way down the canyon and back to their housing. The avalanche was so severe, however, that any other individuals weren’t able to safely take themselves home until 8 AM the following tuesday morning. And, on top of that, an avalanche warning has persisted in mountainous areas until 6:30 AM Wednesday morning. While these natural disasters can be devastating, it’s amazing that we now possess the technology and means to effectively and precisely determine the risk of something as severe as an avalanche; and take the necessary precautions to prevent any major damage. And–with social media and radio–we’re now capable of communicating that information to nearby individuals efficiently and effectively. During a recent Ski Resort ranking done by USA Today, Utah’s Alta Ski Area and Park City’s Deer Valley resort claimed two of the top-ten spots. Deer Valley by Park City was ranked 7th overall, and Alta Ski Area would up landing in 4th place. These rankings were determined by taking a standard list of 20 Ski Resorts, which were then wilted down into a list of the top 10 resorts by a ‘panel of experts’. From then on, it was up to popular vote to decide the ordering. We here at Utah State are of the position that the rankings are not entirely accurate, since we believe Utah is #1. After all… it’s the home of the Greatest Snow on Earth. 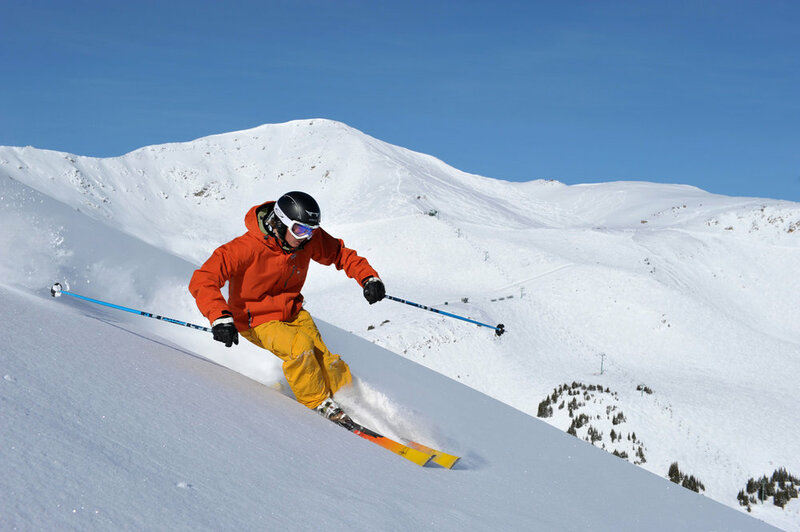 If you’re interested in skiing any of the Utah Resorts–including the acclaimed Deer Valley and Alta resorts–feel free to call the team at UtahState.com at (801)544-1800 today & SAVE on your vacation! “It seems premature to create a conservation and recreation area before developing transportation solutions that reduce congestion and address parking issues in the Cottonwood Canyons” stated Michael Maughan, the president and general manager of Alta Ski Area, in reference to the newly proposed federal designation for the Wasatch canyons. The bill is proposed to give 80,000 acres of land to the Central Wasatch Conservation and Recreation Area–with 1/10th to be negotiated between ski resorts and the US Forest Service. However, the Central Wasatch Commission–whom unanimously endorsed the bill–hasn’t been scared to fight back. Lindsey Nielson, spokeswoman for the Central Wasatch Commission stated that the bill was a “lands bill, not a transportation bill” in response to outcry from Maughan and his associates. Nielson also added that the commission isn’t simply ignoring the known traffic issues surrounding ski resorts like Alta, but rather actively working with UTA and performing a separate analysis around parking structures. Maughan, however, believes not enough attention is being put towards the long-standing parking issue surrounding the Utah ski industry–citing a 2003 Forest Service management plan which prevents ski areas from creating additional parking. A plan, which has yet to be updated to account for the 25% increase in skiers since the year 2000. 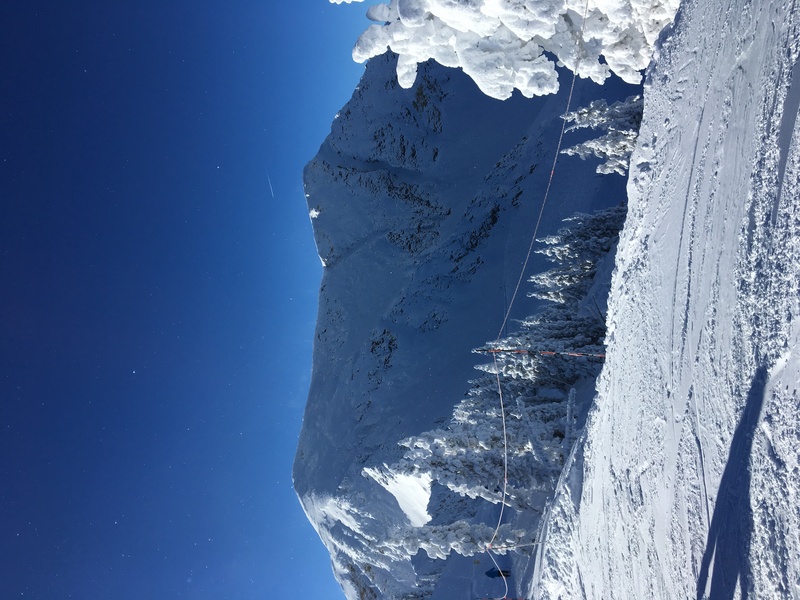 TurnKey Vacation has recently put together a study showing the months, prices, and ski resorts travelers prefer to ski at–ranking several ski resorts in the process. Within this ranking, Utah’s Snowbird, Park City Mountain, and Powder Mountain resorts ranked amongst the top 10. “We don’t just say ‘The Greatest Snow on Earth’ for no reason”, stated Caitlin Furrin of Ski Utah. Furrin states Utah snow has “Less water content in it” than other parts of the country, resulting in the extremely light and poofy snow that Utah is known for. “It’s really fun snow to ski because it’s so light”. 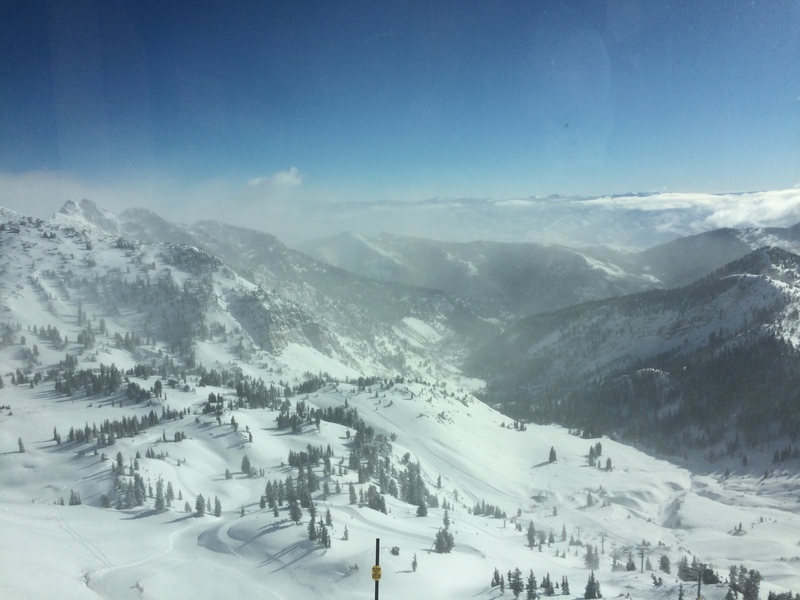 Furin recommends staying a little farther from the resort than one normally would, and purchasing a multi-resort pass–as Utah resorts are so closely located to one another that travelers are allowed the luxury of choosing to ski not just one–but possibly even all–the local resorts. Interested in trying out “The Greatest Snow on Earth” for yourself? Feel free to call the UtahState.com team at (801)544-1800 or visiting our website at www.UtahState.com today & save BIG! Alf Engel and Stein Erikson. What do these two men have in common? Well, other than both being Norwegian skiers who later settled in Utah, they’re also both featured in the Alf Engel Ski Museum at the Olympic Park! The museum seeks to honor and preserve the accomplishments of these two 20th century skiers–and now several modern skiers as well. “Our family didn’t know what to do with dad’s trophies.” Alan Engel stated, explaining his family’s reasons for building the museum. “He had a whole house full of them”. Engel states that the museum serves as a means to preserve and honor the skiers throughout Utah’s history along with their success, accomplishments, and contributions to the sport. Recently, the museum unveiled two new exhibits hoping to achieve this goal. “We broke from being just Olympic athletes who have done well at World Championships” stated Tom Kelly, the chairman of the museum’s board, in regards to adding the new exhibits. “We wanted to make sure they were honored”. The first to be honored was Sarah Hendrickson–the first female to jump at the Olympic events. Hendrickson had also claimed several victories at international tournaments. The second skier to be honored was Lindsey Van, whom was influential in the decision regarding allowing women to participate in the 2014 Olympic ski jump event–which Hendrickson took place in. She accomplished this by winning a lawsuit after the 2010 Olympics hosted a Men’s Ski Jump, but failed to provide a Woman’s Ski Jump event. Are you interested in Ski culture, and looking to get involved with the sport yourself? 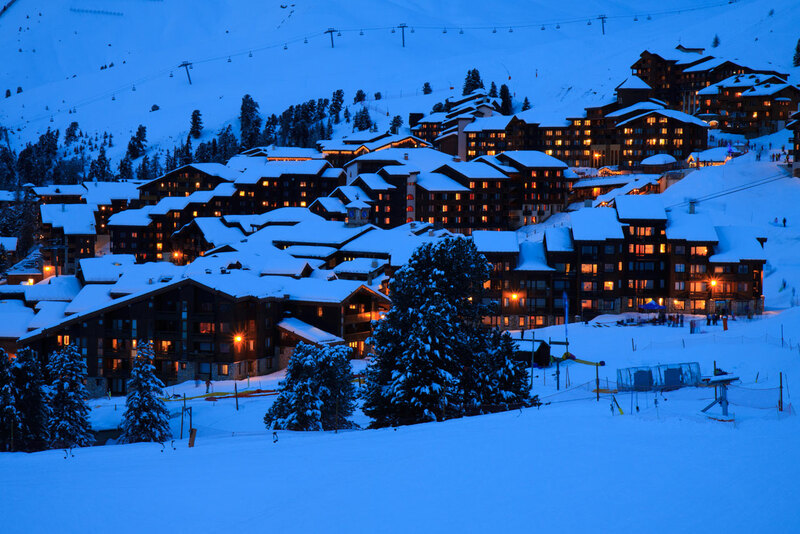 Or, perhaps, are you already an avid skier looking to get back on the slopes? Well, UtahState.com has you covered! 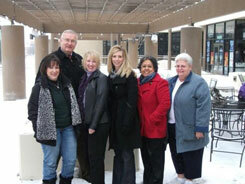 Our agents are EXPERTS in all things ski and will make sure your vacation goes off without a hitch! Just call us at (801)544-1800 or visit our website at www.Utahstate.com today & save! The Ski Utah 5th and 6th Grade Passport is a special deal for children in the 5th and 6th grades. Students in the 6th grade will be able to ski 13 of Utah’s resorts once during the season–13 days of skiing for only $45! But it still gets better–5th graders get the luxury of having the same deal except for how they can ski each resort up to three times! That’s 39 days of skiing for $45! There are many more perks that come with the passport such as discounts on rentals, mountain biking packages, and even participation in the ‘Little Yeti Contest’. The ‘Little Yeti Contest’ where anyone with a 5th or 6th grade passport who went skiing on all 13 available resorts can win new skis/snowboard, lift tickets for next season, and various other ski goods like helmets and goggles! Utah: skiing at it’s best. 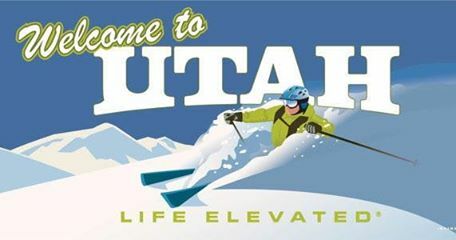 For more information on dates, availability, or more information on perks that come with the Ski Utah passport by calling our team of experts at (801)544-1800 or visiting our website at www.Utahstate.com today & SAVE! In spite of last year’s lackluster snowfall–which was just 60% of normal–Utah Ski Resorts managed to fall only roughly 10% short of their all-time high for yearly visitors set during the 2016-2017 ski season. But how could this be? 40% less snow and yet only a 10% fall in visitors is amazing–and it was all made possible by one long-term investment: Artificial snow. 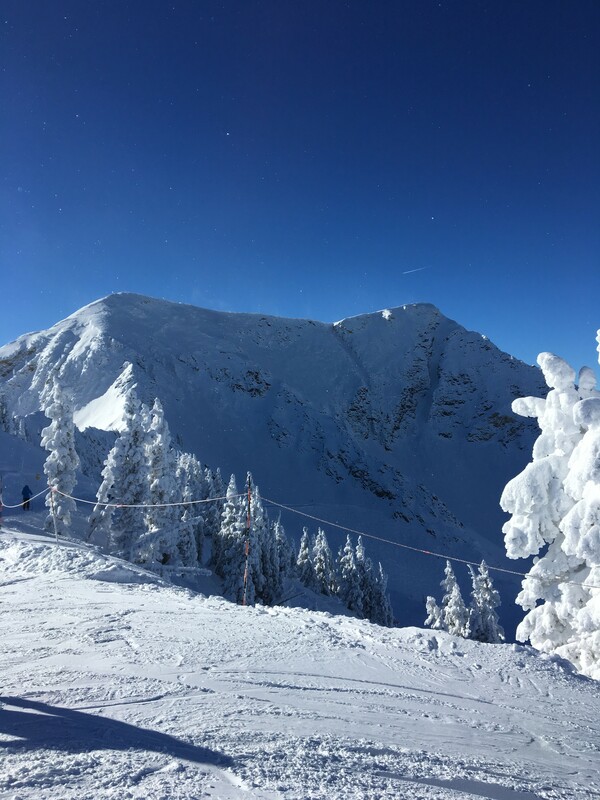 Several Ski Resort spokespeople throughout the years–and least year especially–have credited a large portion of their early and continued success throughout the ski season to the ability to create artificial snowfall. While mother nature’s a big help, it shouldn’t be one’s sole provider considering her volatility. “We also expanded our snowmaking system this season,” stated Jessica Miller, Senior Communications Specialist for Park City Mountain. “A little help from Mother Nature is always welcomed, but our mountain operation teams are ready to make snow whenever weather permits.” Many believe that snowmaking has transformed itself into an essential part of business in the Ski industry–Especially Vail Resorts, owners of Park City Mountain as well as 12 other ski resorts around the world. With resorts situated all around the globe, at least a few are bound to have a lack of snowfall at some point. Whether or not we get a plethora of snowfall–which we’re predicted to have a 33% chance of having–the Utah Ski resorts are home to the world’s finest skiing and boarding. If you’re interested in booking a trip for yourself to the greatest snow on Earth, be sure to call the team at Utahstate.com today & save!